This is a bright yellow wine. It carries aromas of floral notes, pear and apple. 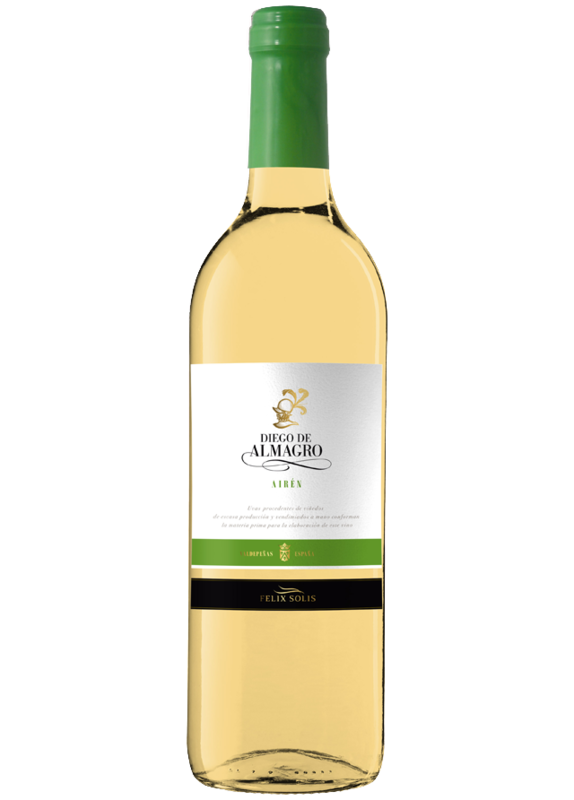 Its palate is well-balanced with subtle herbs and citrus fruits touches. A perfect companion for steamed fish with vegetables, seafood, octopus, as well as for cold and warm soups. This wine is made out of the best grapes. A number of techniques including cooled fermentation allow us to preserve the delicacy, youth and freshness of this variety. Before proper pressing, the run juice is macerated for 6-8 hours at a low temperature. The fermentation takes place at 14-16ºC in stainless steel tanks, where the maximum freshness and aromas are extracted.